Extended range with swappable batteries. Isolate the battery for a flight-safe mode to take it on an airplane. MEDIUM TO LONG COMMUTE: Swappable batteries extend the range of the Uniwheel so it can suit both last mile and full distance commuters. BEGINNERS: Robust and durable thanks to swappable parts and high-quality materials, the Uniwheel is ideal for beginner riders. Built to European quality standards, the Uniwheel combines innovation, practicality and British design. 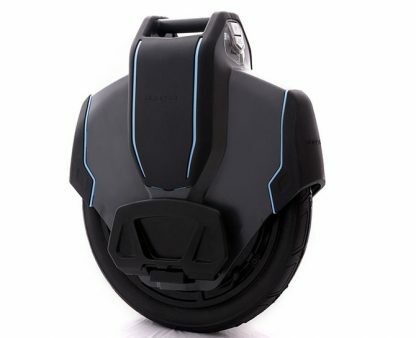 A number of unique features makes this wheel stand out from other electric unicycles on the market. Swappable batteries, weighing only 1kg, allow for vastly extended range in comparison to other available products in this category. The batteries can also be isolated allowing you to travel with your wheel on a plane. 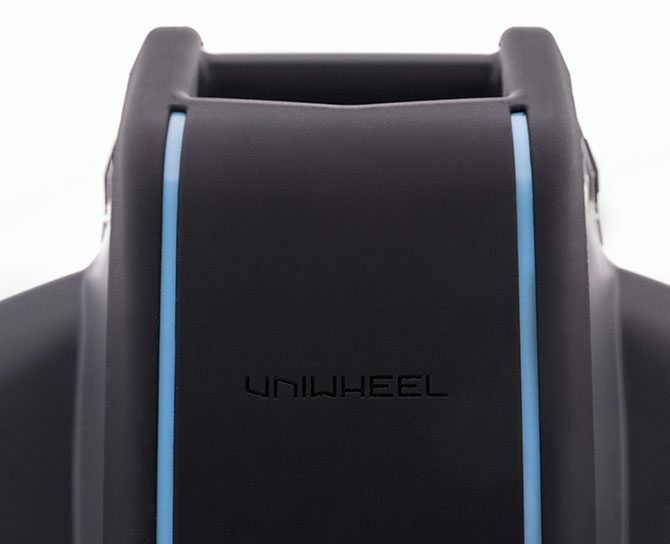 The Uniwheel’s changeable bumpers and battery covers help to keep the wheel in mint condition even after hundreds miles of usage. 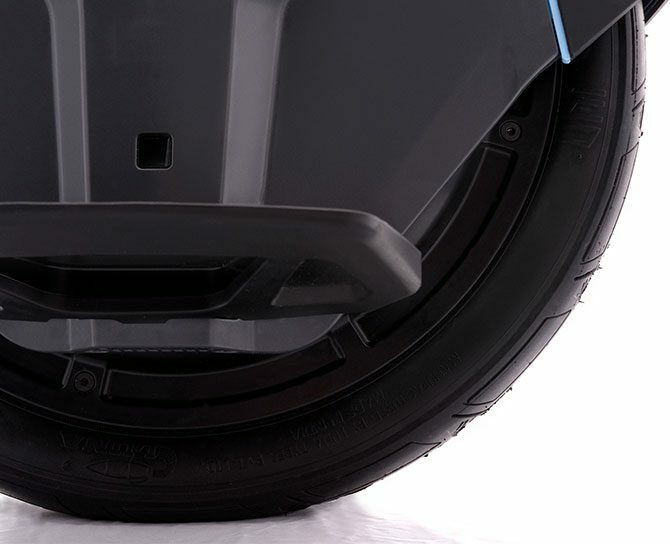 The design of this wheel allows making sharp turns while riding, which fits urban environment perfectly. The case is built out of Tritan™ plastic, one of the toughest plastics available on the market, making Uniwheel robust and durable. Choose a colour accent that suits you best. Integrated bi-directional ultra-bright LEDs on the Uniwheel are there to light whatever path you choose to take. 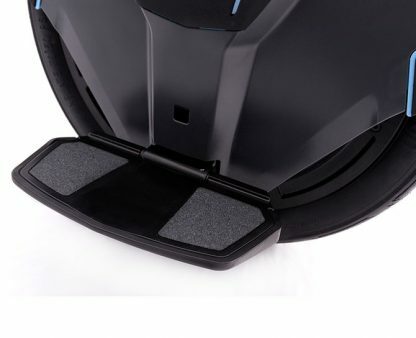 The non-slippery grips on the pedals make the wheel comfortable and safe to ride. 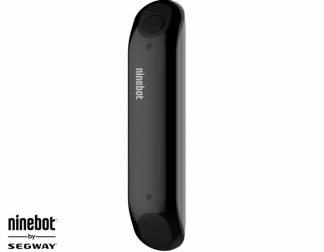 The 7-stage battery gauge displays the current battery level in real time. 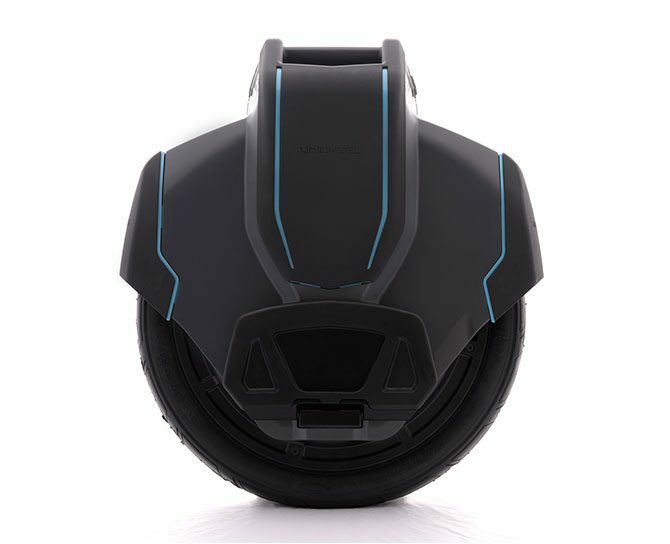 Replaceable bumpers, battery and pedals covers protect the Uniwheel from scratches and bumps. The Uniwheel features proximity sensors allowing it to detect user presence. The wheel will shut down should the rider come off the wheel vastly increasing safety in case of emergency. 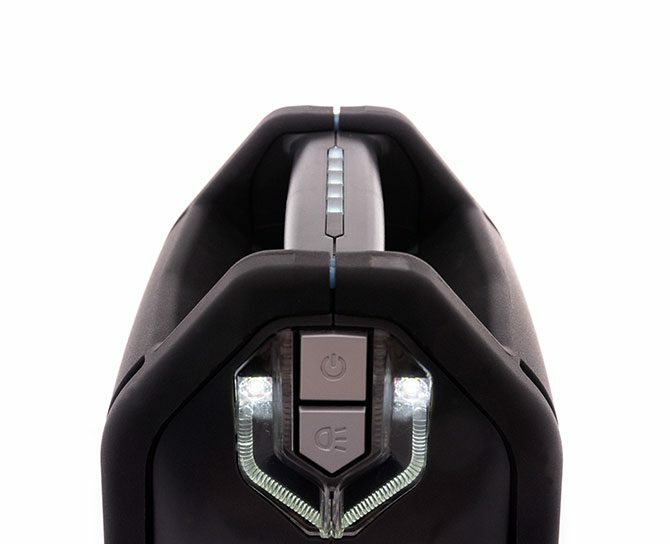 Extended range with swappable batteries. Isolate the battery for a flight-safe mode to take it on an airplane. 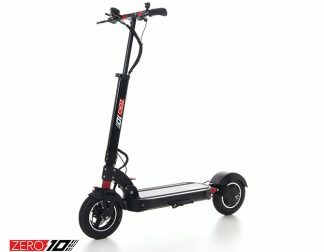 Product Name: Uniwheel Product Brand: Uniwheel Product Description: Built to European quality standards, the Uniwheel combines innovation, practicality and British design. 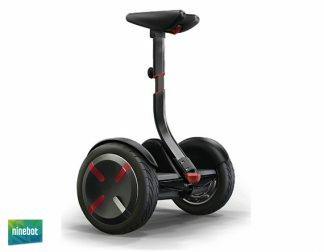 A number of unique features makes this wheel stand out from other electric unicycles on the market. 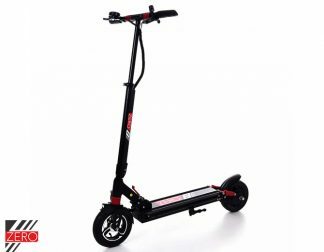 Product Image: https://personalelectrictransport.co.uk/wp-content/uploads/2018/01/Uniwheel-Electric-Unicycle-London.jpg Product Price: 870 Price Currency: GBP Name Of The Seller: Personal Electric Transport Ltd.